Our Limited Company package takes care of all your accounting and legal requirements that your Company will need. From setting up a Company, advice on tax, how much you should pay yourself, dividends, book keeping advice and support, accounts production, tax returns, vat returns, self-assessment, payroll, to dealing with HMRC & Companies House and more. We do the lot for you. You will have a dedicated and secure online portal with 24/7 password access, all your documents will be available at a click of a button, you will receive all year-round friendly telephone and email support from our fully qualified team, constant email and text reminders from us before your deadlines are due – we are ready to get you on the way. Just click the icons below to see more information about all the services included in the package. Give us a call on 01274 499699, email info@rkacc.co.uk or simply sign up …. Our team is waiting to support you ……. 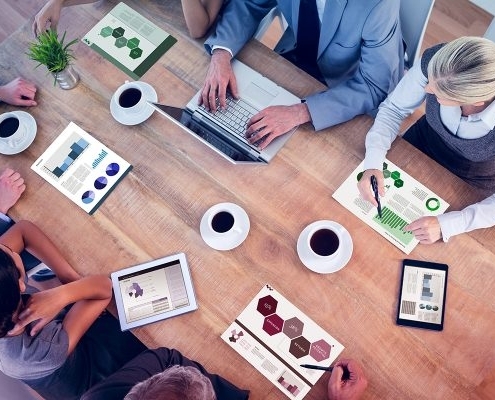 We understand that if you are a new company, this all can seem quite scary. That’s why our team are fully trained to help you through every step of the way. We will register a Company for you with Companies House and let HMRC know when you are ready to start. In addition, we will register you with HMRC for payroll, VAT and Self-Assessment. We will also provide you with advice on a business bank account, and help you get this in place before you start trading. We will communicate with HMRC on your behalf. Every year, we will produce a self-assessment for you which takes care of your personal tax. Also, if you are VAT registered, then each quarter we will produce and submit your VAT returns. For your Company, we will produce and submit the yearly accounts and the corporation tax return. To make sure you never miss a deadline, we will remind you before any key dates to make sure we can gather all the required information – giving you confidence that all your deadlines are carefully managed by us. We will carefully look at your individual circumstances and provide tax advice and planning. Also, we will organise and help arrange the payment of any tax due – to ensure you are always on time with payments to HMRC. We will produce and submit the yearly company accounts and also the annual confirmation statement to Companies House. 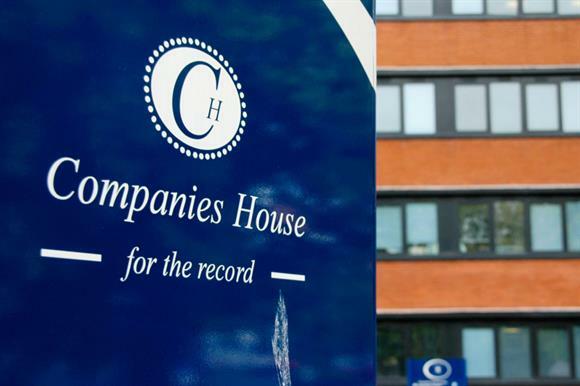 If at any time your circumstances change, we will let Companies House know on your behalf. For a new company, we will register your company with Companies House and help you find a name of your choosing. To make sure you never miss a deadline, we will remind you before any key dates to make sure we can gather all the required information – giving you confidence that all your deadlines are carefully managed by us. 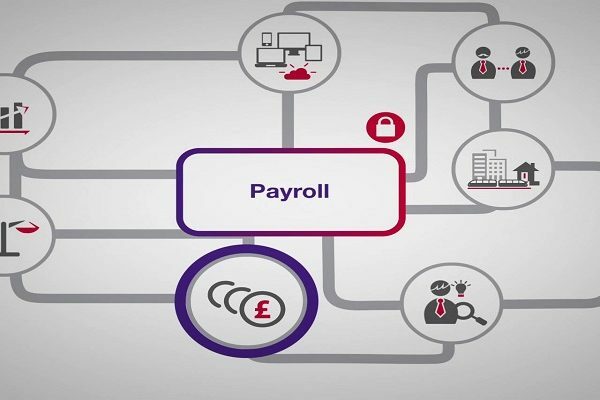 Every month, we will produce payslips for you and ensure that the Real Time Information (RTI) is sent to HMRC on time. 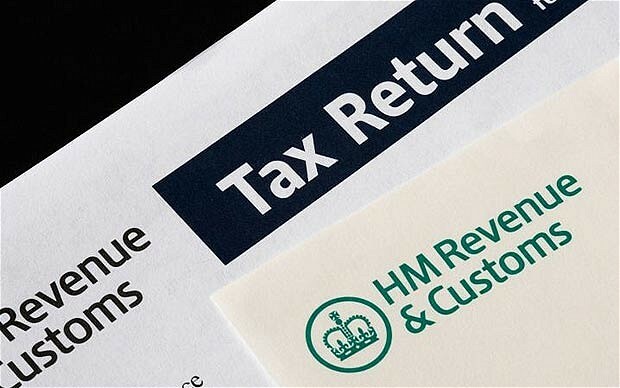 Also, at the end of the year we will provide all the required information to HMRC and produce your annual P60. All of your payslips and P60’s will be stored on your personal dedicated portal for easy access 24/7, by you. We will give you advice on how much you should pay yourself including advice on dividends, and all the relevant tax and National Insurance (NIC) advice. Also, we will organise and help arrange the payment of any Tax / NIC – to ensure you are always on time with payments to HMRC. We will provide you with book keeping advice and support. Additionally, if you wish for us to take complete care of your book keeping needs then just let us know. 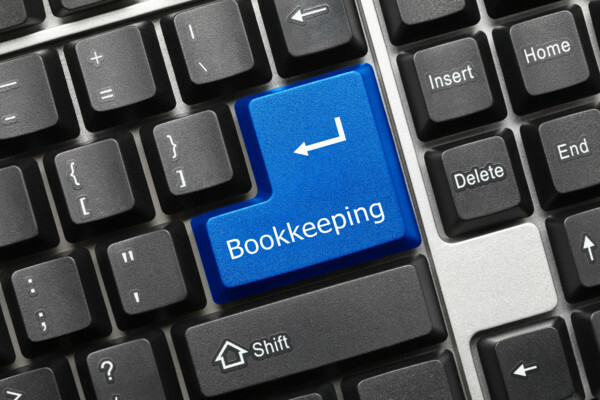 Our team of accountants and book keepers are fully trained and ready to help. 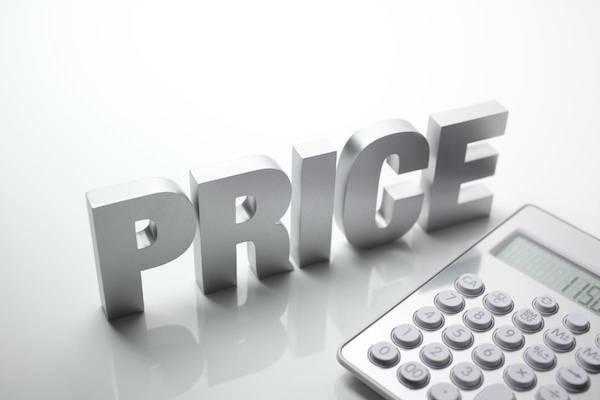 Depending on the number of transactions, there may be an additional cost. Also, every month you simply update a simple spread sheet which we have designed for you, for your personal expenses (such as travel and subsistence) that month and upload into your personal dedicated portal. Also upload your business bank statement for that month, your book keeping information – it will take you no more than 15 minutes – we then do the rest. To support you, we will send you email and text reminders to let you know when it is due – normally the first week of every month. The package gives you 24/7 access to your own dedicated personal portal which is password protected and secure. The portal is very easy to use with help videos, FAQ’s and our team on standby to guide you through. We will store all your accounts, tax returns, pay slips and P60’s there – which you can access and download at a click of a button. All your invoices, bank statements, expenses spread sheets are simply uploaded by you in the portal – again you can access this at any time. We store your details here plus all your key dates and deadlines that year. 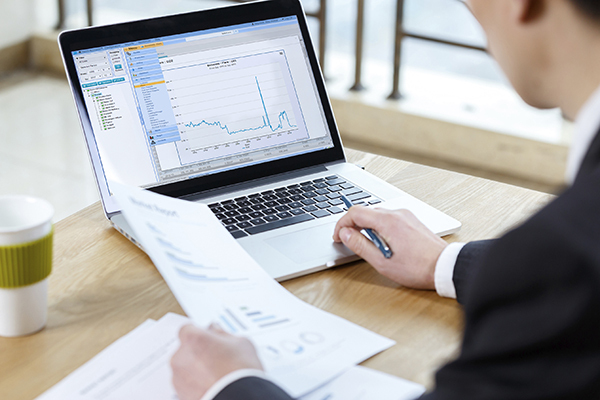 All your accounting information in one place, easy to access 24/7. It’s that easy! We understand that you are very busy with your work, pushing the sales, managing staff, taking care of stock, keeping suppliers paid on time and so much more. Therefore, we wish to take away the pressure from you by providing all year-round telephone and email support saving you time visiting us if your busy. Our customer service pledge is to answer all telephone and email queries within 48 working hours. 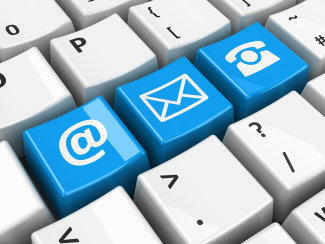 You will receive email and text message reminders throughout the year for all your deadlines. Your deadlines will be our priority, we will remind you before due dates and not the other way round. 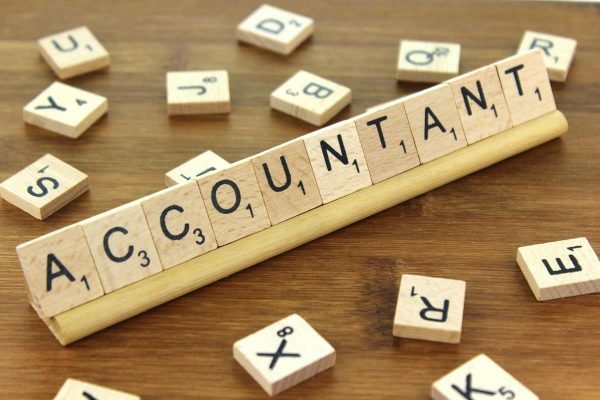 To help avoid any awkward conversations between you and your previous accountant, we switch you from your previous accountant to us as part of the package. Rest assured, there is nothing to worry about – we do this all the time. We simply write to them and obtain all your accounting records that they hold. They are duty bound by law to provide us with your information – it’s easy for us!